AISI Type 18-8 or Type 304 Stainless Steel, Finished Hex Head Cap Screw with standard or full thread for use in bolting and anchoring applications with good corrosion resistance. 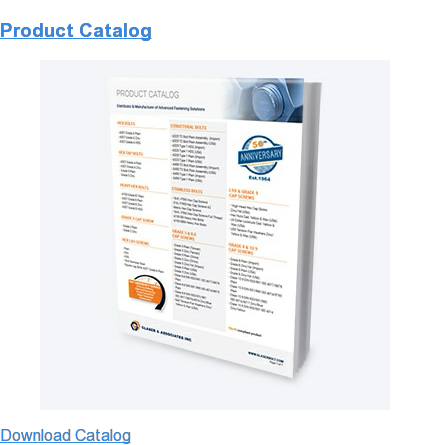 Dimensional specifications under the ANSI/ASME B18.2.1 fastener standard. AISI Type 18-8 or Type 304 Finished Hex Head Cap Screw, National Coarse Thread, Stainless Steel material for use in bolting and anchoring applications with good corrosion resistance. 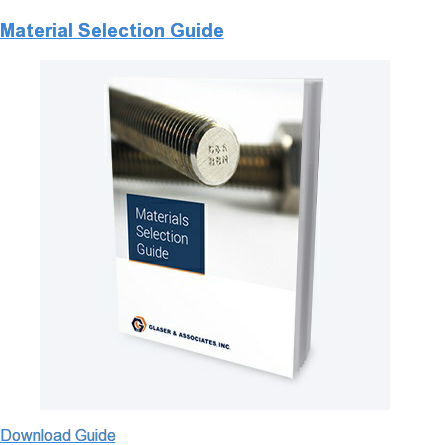 Dimensional specifications under the ANSI/ASME B18.2.1 fastener standard.